Choose the lens by the factors. 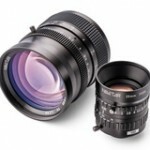 If you don't find the lens you need, contact us. 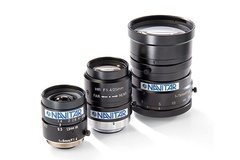 Founded in 1946, Navitar Inc. is a network of companies that design, manufacture and distribute precision optical solutions. 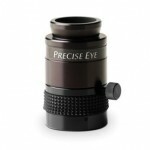 Solutions include complete optomechanical and optoelectronic assembly and sub-assembly systems. Our products range from high magnification motorized zoom imaging systems to fisheye projection lenses used in a wide variety of industries. for military, industrial, medical and commercial applications. 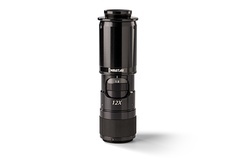 For high magnification applications, this series offers a versatile 6.5X zoom lenses are designed to give you the magnification powers of traditional microscopes without the bulk or expense. 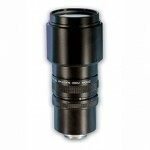 Ideal for high magnification applications requiring the optimal balance between optical performance, large zoom range and price. Quality construction coupled with precision engineering results in video optics that are sharp, high resolution and optically precise. authorized distributor of Navitar Inc. Enter it here for a Free Quote!